Wearing Dota 2 baller bands is one way of showing support for something you love. 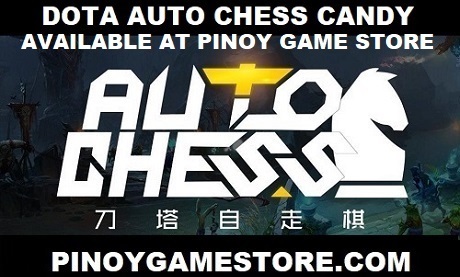 Show support for the Dota 2 Philippines community by getting a Dota baller for your friends. The Dota 2 bracelets are delivered nationwide. 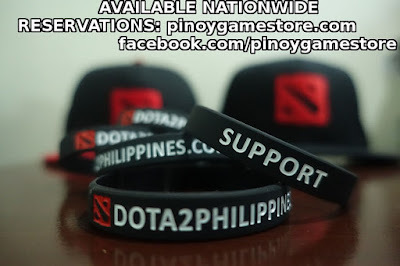 To reserve your own Dota 2 wristband, message Pinoy Game Store on Facebook.